Snap and share screenshots, GIFs, and video recordings in seconds. Need to explain something? 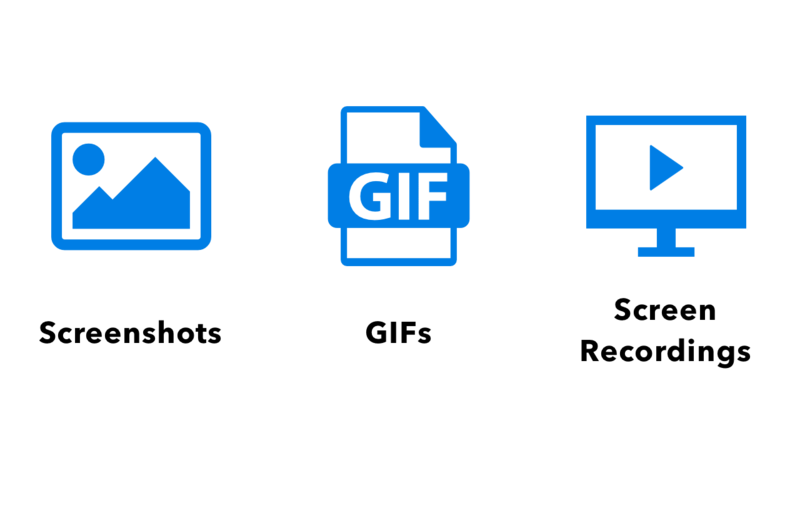 Snap an image, video workflow, or GIF and share. With Snappi, you can snap and share GIFs, screen recordings, and screenshots in seconds. Snap workflows using videos or GIFs. Quickly give feedback using edited screenshots. Snap and share product features and dashboards with teams in seconds. Snap a screenshot, video recording, or GIF. 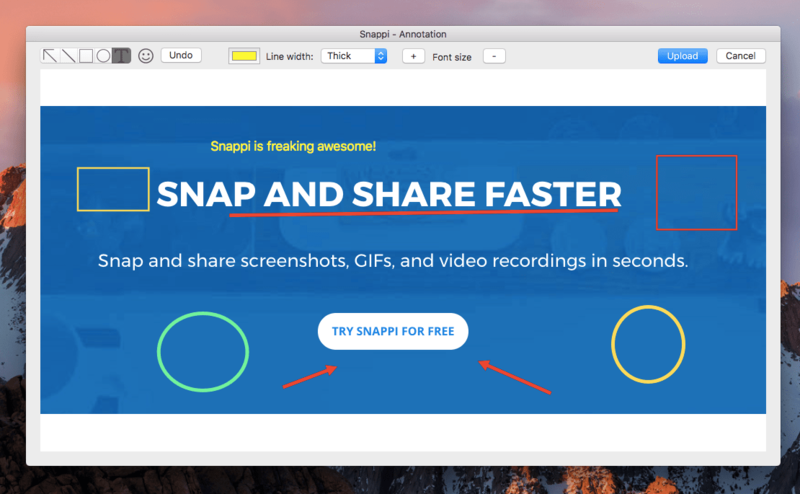 Snappi automatically saves a short-link to your clipboard to share easily. Edit your screenshots, videos and GIFs. Quickly add highlights, arrows, text and other shapes to communicate your message. Sign up for free and start sharing faster today!